A building, whether your home or place of business, is an investment, possibly the largest investment you’ll ever make. 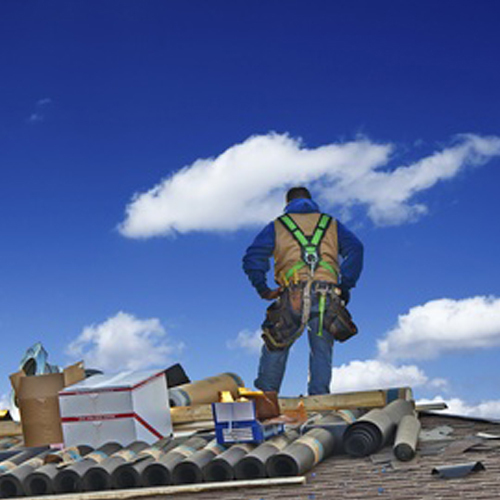 So once a roof is installed, nothing is more critical to its long-term performance than establishing a program of regular inspections and proper maintenance. 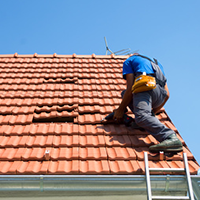 It is more cost effective to maintain your roof, than to repair or replace it! See our Roof Inspection Tips for suggestions on how often you should have your roof inspected, as the inspection frequency depends on the type of roof you have. A comprehensive roof inspection is a worthwhile investment; the report will highlight any damage that needs repairing (if any) and any maintenance (if any) that is required to protect against future damage. A maintenance program is proactive rather than reactive. It can help identify a problem at an early stage while it can be corrected, before the problem becomes a catastrophe. Regular maintenance can reveal and address sources and causes of leaks before they occur. Too many owners have their roof examined only after a roof leak occurs. Let Lifetime Roof Systems evaluate your roof’s condition now before a problem arises; we can provide you with an inspection report that gives you the information you need to make an informed decision regarding the condition of your roof. 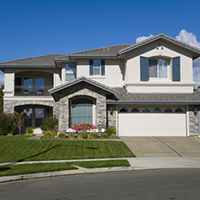 Roof Inspection pricing varies depending on the type of roof and the square footage. Please contact us for details about our comprehensive roof inspection report. On tile/pitched roofs with valleys, it is a good idea to clear landscaping debris etc. that tends to build up in valleys, impeding water flow. It is important to have these areas cleaned out to prevent premature deterioration of roofing material. Reseal around roof penetrations (plumbing jacks, etc). Redo “mudballs” on clay roofs. Installing coatings over flat roofs (modified built up and/or foam roofs) will prolong the life of the roof. If you would like to take the preventative measure of scheduling a comprehensive roof inspection, and discussing a roof maintenance package, please contact us for pricing at 480-968-3420. 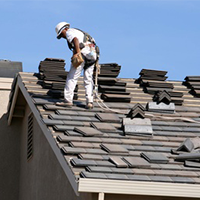 If you’re looking for roofing companies in Gilbert, visit the Arizona Registrar of Contractors to carry out a contractor search to verify that contractor you’re considering has a current license in good standing with the AZ ROC.